December 7, Pearl Harbor Remembrance Day – What's for dinner, Doc? 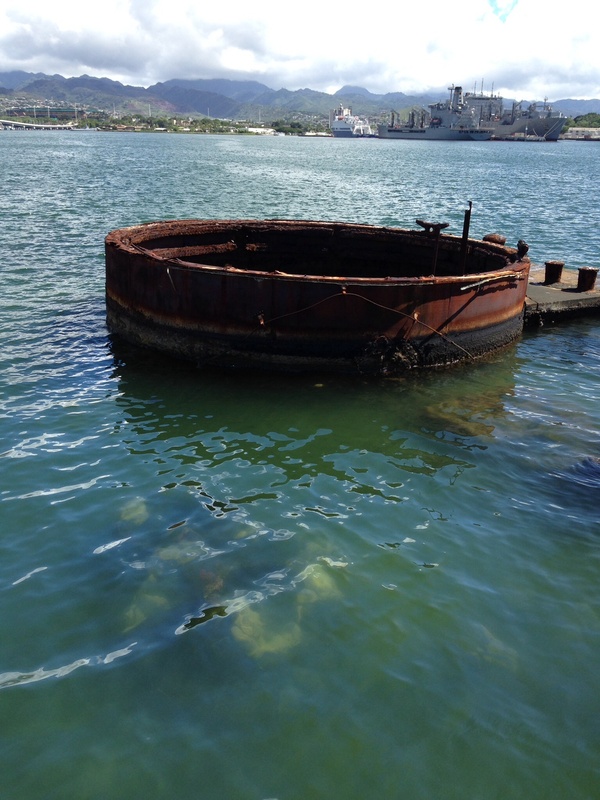 The USS Arizona is the final resting place of 1102 of the 1170 sailors and marines who lost there lives 73 years ago at Pearl Harbor. The memorial is a haunting place of great reverence. I was struck by the overriding theme of patriotism and tolerance in the National Park. 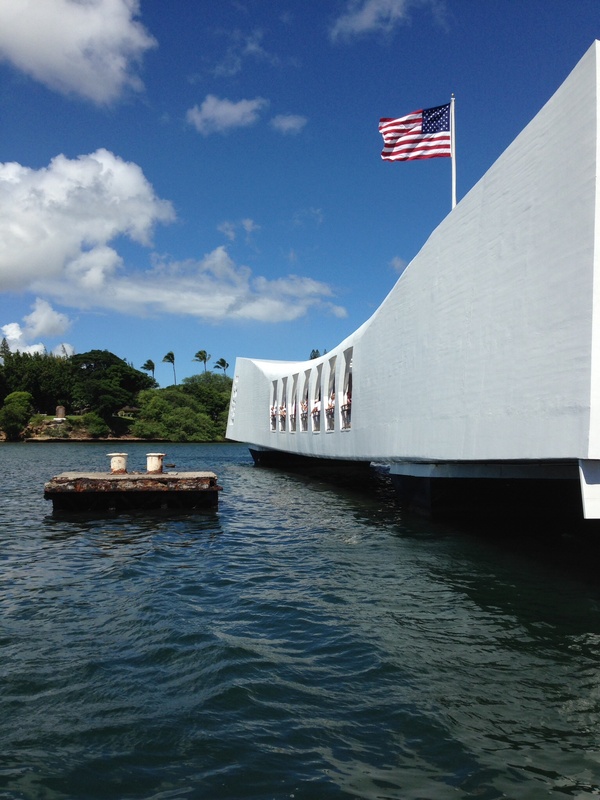 Americans have not and should not forget Pearl Harbor but there is room in our remembrance for forgiveness. Many lives were lost in World War II and I am deeply grateful for the sacrifices made by military personnel around the world every day.